The wine is led by the charm and seduction of the Chardonnay & Viognier – perfectly backed-up with the herbaceous zest of Sauvignon. Very jazzy. Even classy too. 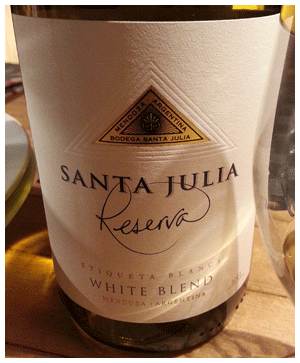 A great party white because of the flavor appeal and the liveliness. The family’s Italian roots come through as in solid, earthy character. Travel to Italy with Me!